Please call us for your appointment at (910) 295-4343. You may request to be appointed with the Hygiene Team for routine re-care or with one of the Doctors if you need a specific consultation. Our office hours are Monday through Thursday from 8am to 4pm. We are open on Fridays from 8am to 12pm. 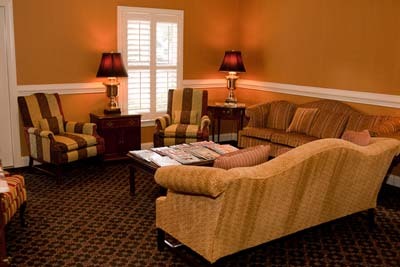 If you have special needs with your schedule, we often can accommodate you.